TGS always has the obvious hitters, from Square Enix’s Final Fantasy and Kingdom Hearts to Capcom’s Resident Evil and Monster Hunter. But that doesn’t mean that’s all there is to the show. Part of the fun is finding the impressive, if lesser known, games among the chaos. Whenever I’m at the show, I’m compelled to search every nook and cranny. 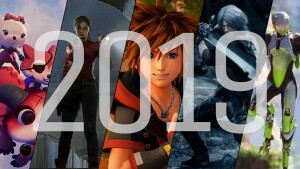 This year, I once again found some cool upcoming games that you might not know about but should. Level 5’s soccer RPG is extremely popular in Japan but has yet to match the success overseas – a new entry on the red-hot Nintendo Switch could change this, as long as Level-5 can see its potential and gives North American gamers a better idea of its charm. At TGS, we had a blast testing out a soccer match in a Japanese build, where we had to outsmart our opponent by thwarting their advances, making smart passes, and shooting at opportune moments. 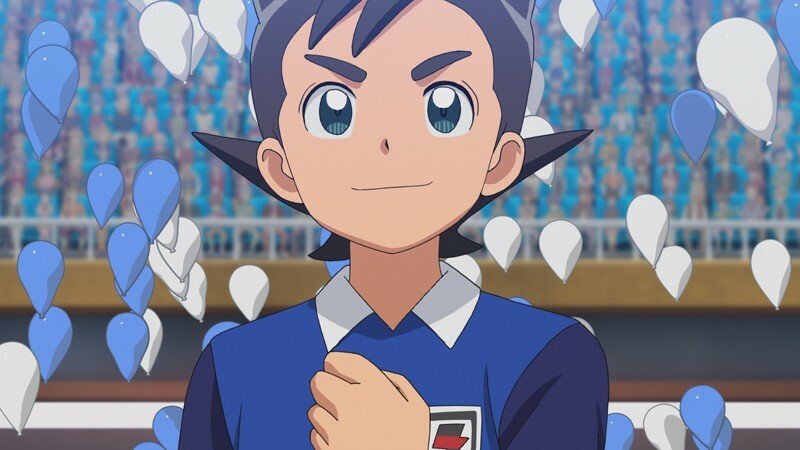 A high-speed soccer match quickly becomes about conserving the cost of your moves, as every teammate has a limited amount of points to dole out for these special attack and defense powers. As a sports and RPG lover, it was easily some of the most fun I had the show. Even if you’re not a diehard fan of either, the mechanics and controls are simple, making them easy to grasp. Up until now, we’ve always controlled an alchemist in this long-running series, but for its 20th anniversary, things are about to change. In this entry, you are the new governor of a struggling town and your focus is on rebuilding it to greater heights, which entails deciding where to place shops, landmarks, roads, and more to attract more people to your growing locale. 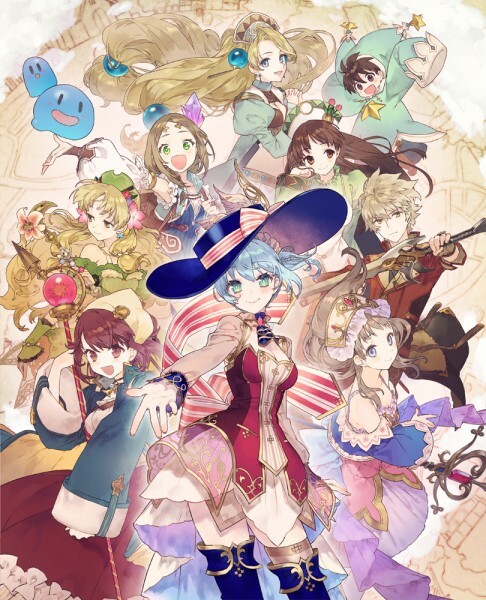 Although Nelke’s mission is focused more on making the town a success and tracking down special sage relics, the game isn’t completely devoid of alchemy. Alchemists from past games are on hand to make items for Nelke as long she assigns them to do so. 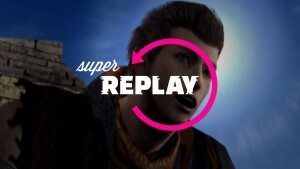 This entry is celebrating a big milestone for the series, after all. 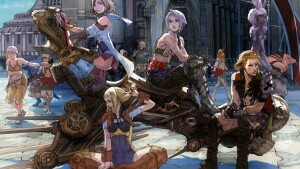 Expect stalwarts from early on in the series like Marie to more recent item-crafters such as Sophie. Seeing all these alchemists interact should provide plenty of fun and you can also bring them into battle with you. However, the true allure is micro-managing your town right down to how these alchemists fit in it, as you assign them tasks, alchemy recipes, and to run shops based on who you think is the best fit. Arc System Works has a great track record with its fighting game repertoire, as can be seen in Dragon Ball FighterZ, BlazBlue, and The Guilty Gear series. 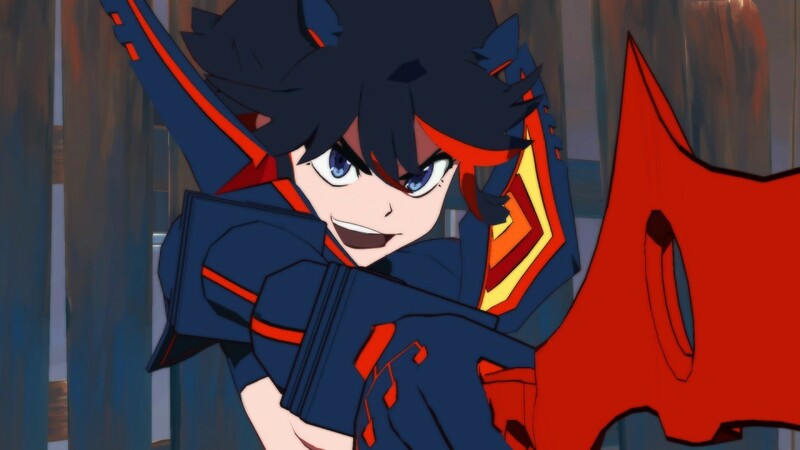 Kill La Kill the Game: IF, based on the well-known anime, is its next fighting venture, and if you’ve liked what Arc has done in the past, look no further. 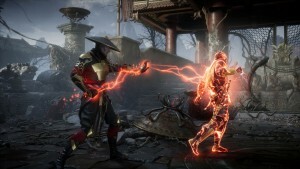 Moves are easy to execute with strong and weak attacks for combos alongside specials and the ability to counter. A system similar to BlazBlue's burst system, lets you interrupt an attack and throw your opponent off you. 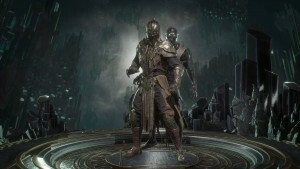 So far only a few characters have been shown off, from Ryuko Matoi to Uzu Sanageyama in his Blade Regalia Mk, but based on the mixed characters we played, it seems like the game will offer a versatile roster, with quick jabbers and slower, powerful attackers for options. 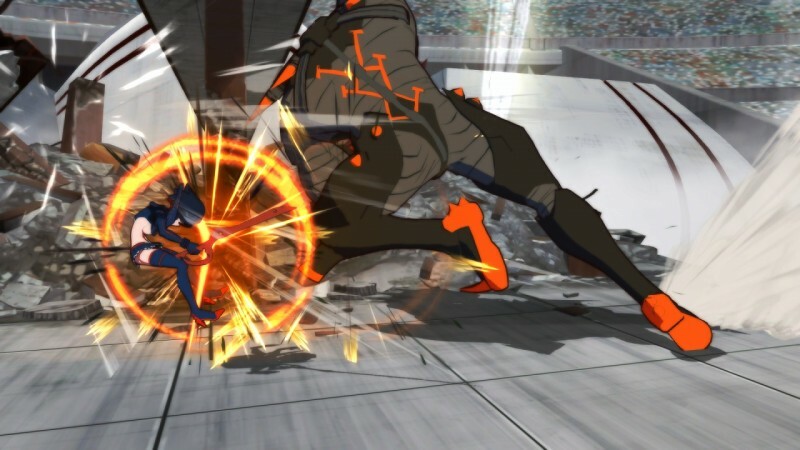 A lot of fighting games are on the horizon, but I liked the fact that I could just pick up and play Kill La Kill and instantly have a lot of fun. I can’t wait to learn some more complex combos and see what depth it holds. Swery has made a name for himself by creating offbeat, intriguing adventures, but this might be his most distinct yet. Due out in just a few weeks, The Missing has you searching a mysterious island for your friend that has disappeared, but perhaps the most interesting concept is how you solve puzzles by doing the one thing most games punish you for: hurting yourself. 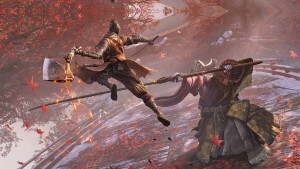 As you hurl yourself into spikes, wrecking balls, fire pits, and a bevy of other harmful objects that normally would kill you in games, body parts fall off of the main character’s body and you use them in unique ways to solve puzzles. 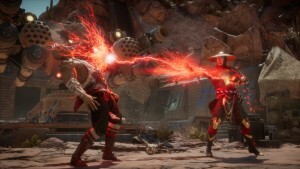 You can use your decimated body to change the weight of your character, while other times you’ll throw your body parts into things or to knock them down. 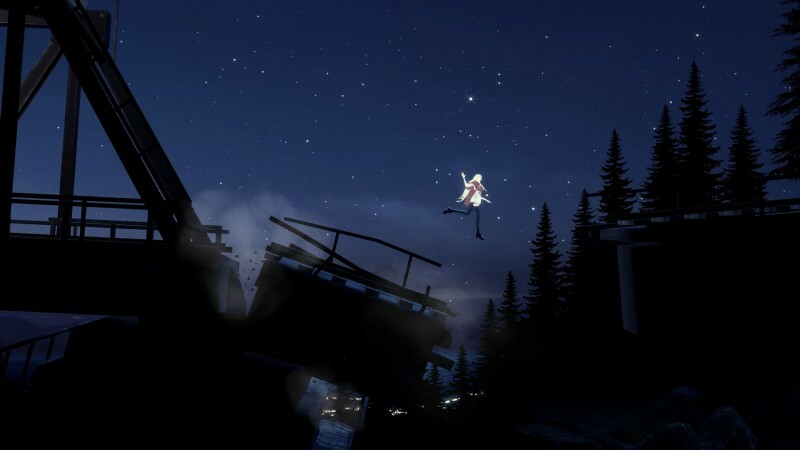 Swery said he wanted to focus on something more gameplay-centric this time around and play off players’ expectations on how to succeed in a game, and you can bet it made us look at every encounter a bit differently. Oh, and did we mention, you collect donuts? Because why not? Everyone loves donuts. GungHo has made a name for itself with its Puzzle and Dragons series, and more recently the free-to-play Let It Die. Its next project is a multiplayer game that taps into the signature GungHo humor. As of right now, Ninjala offers two different modes: battle royale or team versus. 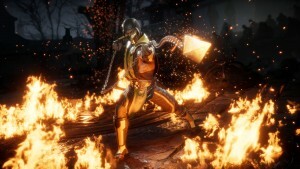 Players are unleashed onto stages based off different countries and must earn the most points by fighting other players, collecting items, or performing special moves. You have your choice of a weapon, from baseball bats to yo-yos to dole out damage, but your true secret weapon is bubble gum. You blow bubbles to not only change the size of your weapon, but can also blow bubbles to toss at opponents and trap them. The game becomes about constantly assessing the risk versus reward of each situation. 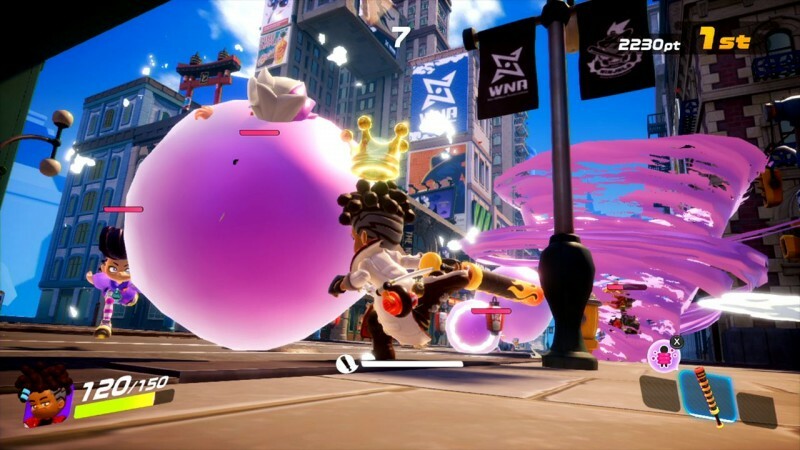 For instance, blowing a big bubble takes time, leaving you vulnerable to enemy attacks, but it also can create a much more powerful weapon or greater chance of trapping an enemy in its stickiness. Blowing bubbles also allow you to climb up surfaces to get the jump on opponents or find hard-to-reach items. While GungHo couldn’t talk much about specifics, it did say the game will come down to customizing your player with different ninja gum, specifically deciding what is best to bring into the fight and when is the opportune time to use it. 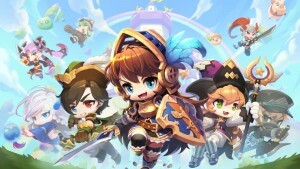 Our hands-on time proved a lot of fun, if GungHo can ensure it has a long shelf life with a lot of variety and depth, it could be a hit.